Planning to sell your house? 8 decor tips for the best deal! Thinking of selling your home? 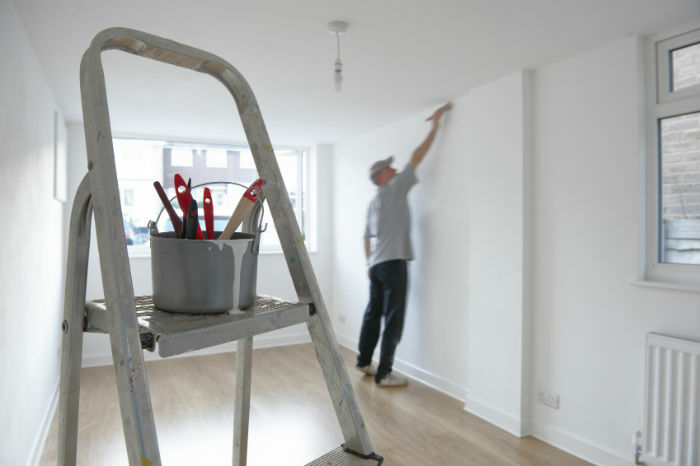 Give it a spiffy makeover for those buyers! With the economy in recovery mode and interest rates at a record low, the time is just right for selling real estate. When it comes to selling a home, though, one has to go beyond just posting ads online and vacuuming the living room. The secret lies in styling your home, in highlighting its strengths and downplaying its weakness. But, how do you decide where to spend time and money and where to hold back? Here are some tried and tested tips on attracting the best prospective buyers and sweetening the sale. 1. Keep it sparkling clean. And by clean, we mean shining floors, gleaming windows, clutter-free counters and scrubbed grout; every surface should be pristine like never before. Get cracking on steaming the carpets and dusting the ceiling fan. Give those hidden nooks and corners some elbow grease. But do remember: it’s important is to strike the right balance between clean and lived-in. 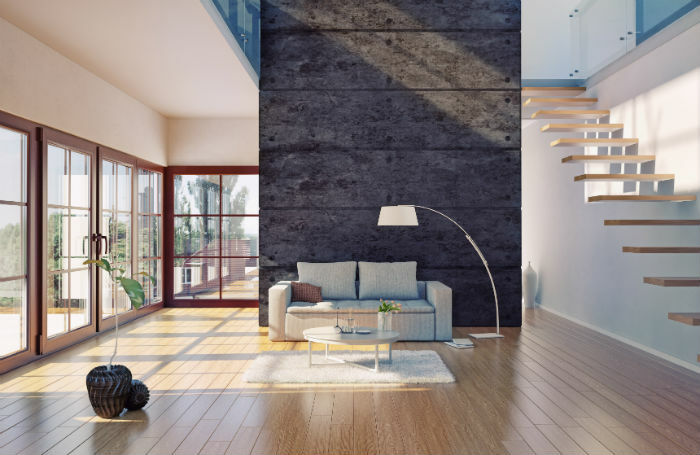 Also, go natural: a vase of cut flowers in your master bedroom, a bucket of fresh farmers’ market produce or a bowl of new apples beside the kitchen sink are perhaps the cheapest and easiest ways to make your home look uber bright and appealing. It’s all about that classic first impression. Welcoming visitors with a landscaped front garden or even a smartly designed or embellished front door reflects on your personality and gives your house instant bonus points. Make your entrance friendly and interesting with flowers in box planters, neatly tended plants, outdoor chairs with bright cushions or a nice bench if you have the space, and (this is non-negotiable!) a clean doormat. 3 .Let sunlight be the hero of the house. Invite the sun into the darker rooms: take down the drapes, clean the windows, change the lampshades, trim bushes or trees outside to let the warmth of sunshine in. A bright and cheery home is much likelier to sell than a dull or gloomy one. 4. Create space or an illusion of it. 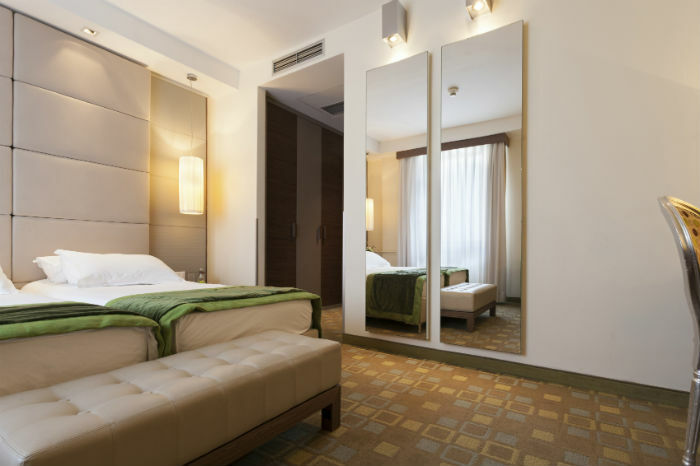 Trick the onlooker’s eye into seeing an illusion of light and space in your room by adding mirrors. Add a floor-to-ceiling mirror, exotic mirrored tiles or a glided frame to the dingiest part of your house. Avoid dark and heavy curtains, and opt for sheer or lighter curtains instead. Up the greenery quotient and instal some extra artificial lightning. And bring bling to your rescue. 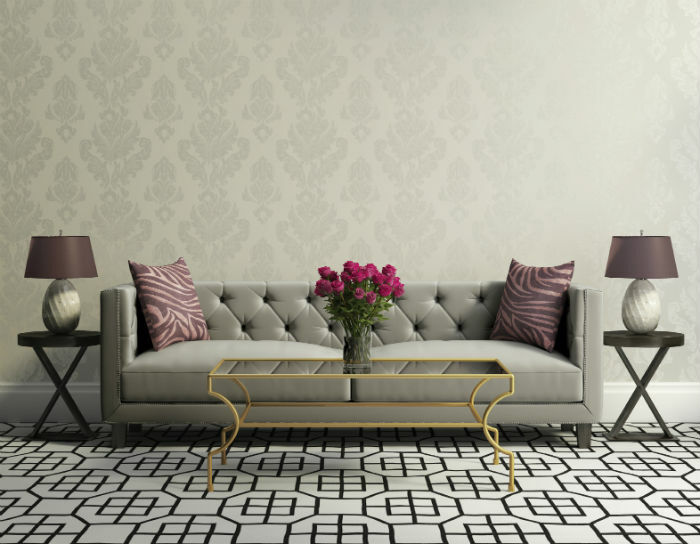 Choose pieces of furniture that reflect light: a sleek gold side table, glossy wallpaper or a metal-finish wall hanging. 5. Give your buyers a ‘blank canvas’ of neutral colours. Don’t fret over what colour choices would work best for potential buyers. Instead give them a palette of lighter, neutral colours. A gender-neutral master bedroom is best, a space that showcases the cleanliness and good taste of its occupant. Paint it all soft white, warm cream or taupe and stay away from those daringly experimental designer colour schemes! 6. The big issues first. Always. Act now if you have peeling or chipped paint, mildew, leaky taps or pipes and visible dry rot. If your house is in serious need of a fresh coat of paint or needs new door handles and cabinet hardware, you should get those right away. Remember that pre-sale quick fixes almost always pay off. 7. 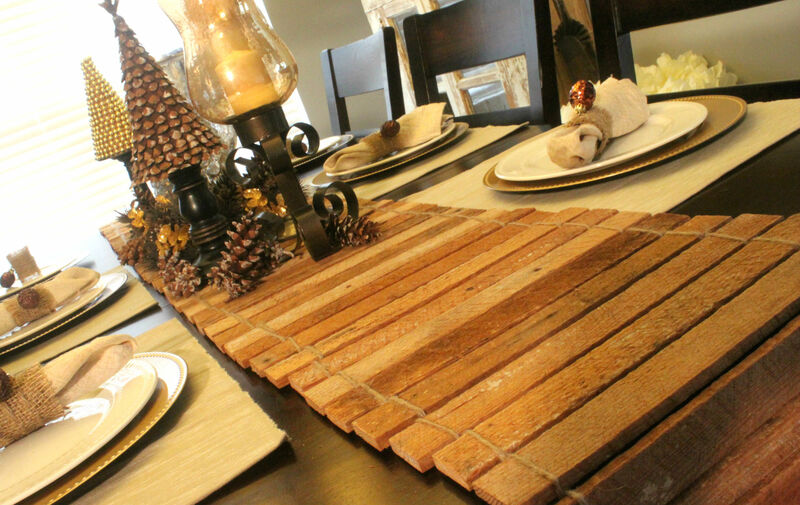 Chic up your dining table. An over large or dowdy dining table doesn’t help your case, as the buyer doesn’t get an accurate sense of the potential in your dining space. Size your table down if you need to, and add a pop of colour and design with printed napkins, oversized candelabras, a chandelier or a sculpted centre piece. 8. A pleasant smell helps, seriously. Buyers turn rather hastily away at the reek of cooked fish, damp clothes, cigarettes or dog pee. Use scented candles, fresh flowers or fragrant oils to make your house smell good. Make sure not to go overboard with this, though, as it can be a give away. Want to go adventurous with air fresheners? Try creating one of your own. Just bake chocolate chip cookies or add a little vanilla extract to a pot of water and place it in an oven heated to 200 degrees. Voila, you have your own delicious air freshener ready! Basically, you need to create a lifestyle look that people would want to inhabit. So give your front entrance some pizazz with an abstract painting, a retro chandelier or a laughing Buddha, and watch those buyers beat a path to your door!